Waste-to-Energy Projects, EnviroPower Renewable Inc.
Apex Astra Renewable Energy Facility, North Las Vegas NV: AAREF is a 100 MW waste to energy plant pre-certified by the California Energy Commission (CEC) as a renewable energy power plant. AAREF is designed to operate on combustible construction and demolition and source separated commercial biomass. The plant is comprised of eight kilns and two steam Rankine cycle power islands and will operate under a synthetic minor source air permit. 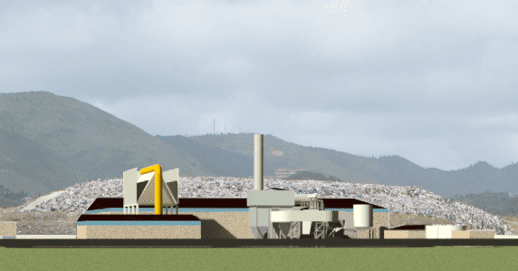 Caribbean Island: The 12 MW waste to energy plant for an island in the Caribbean is designed to operate on ‘run of the dump’ MSW, separated C&D and sorted combustibles recovered from a nearby landfill. It was designed with dual rotary kilns for reliability and redundancy with a steam Rankine cycle power island. The final plant will be hardened against hurricane force wind and rain. 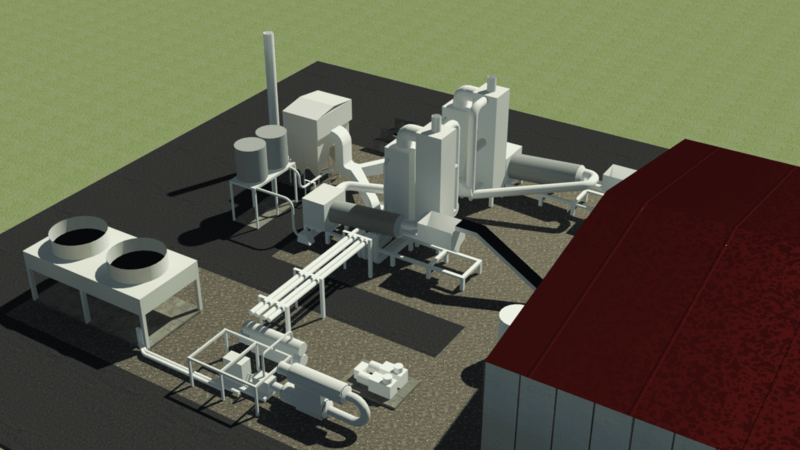 Corby, England: The planned 20 MW gasification power plant in Corby, England will be designed to operate on pre-sorted and shredded RDF. 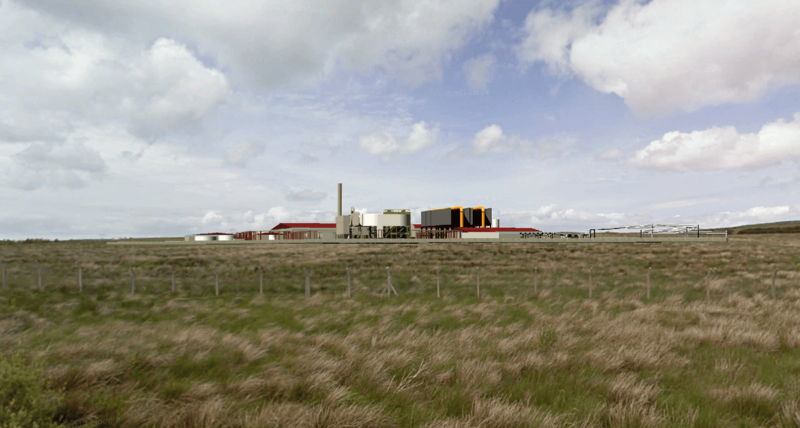 The plant will be owned jointly by EPR and BLF of the UK. 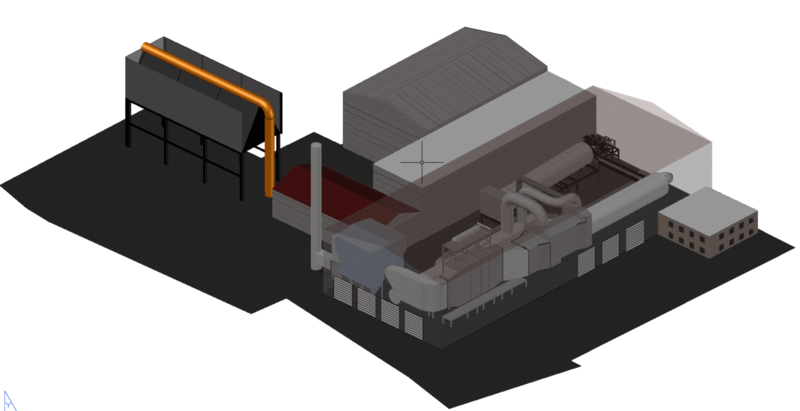 CONFIDENTIAL CLIENT: This 4 MW(thermal), two-kiln gasification plant is designed for production of fuel gas and the automated recovery of metallic aluminum from industrial solid waste streams. Recovered aluminum will be remelted while the low Btu fuel gas will be used for melter operations. Gortadroma, Co. Limerick, Ireland: This 36 MW power plant will be located near a closed landfill and designed to operate on ‘run of the dump’ MSW. The rotary kiln plant will have onsite sorting facility with placement of ash and inert rejects in an onsite inorganic landfill.